Hotboys had a big part in the conversion of an existing space into the The AXIS building Hampton. It is the newest apartment community located in Peninsula Town Center in Hampton, Virginia. 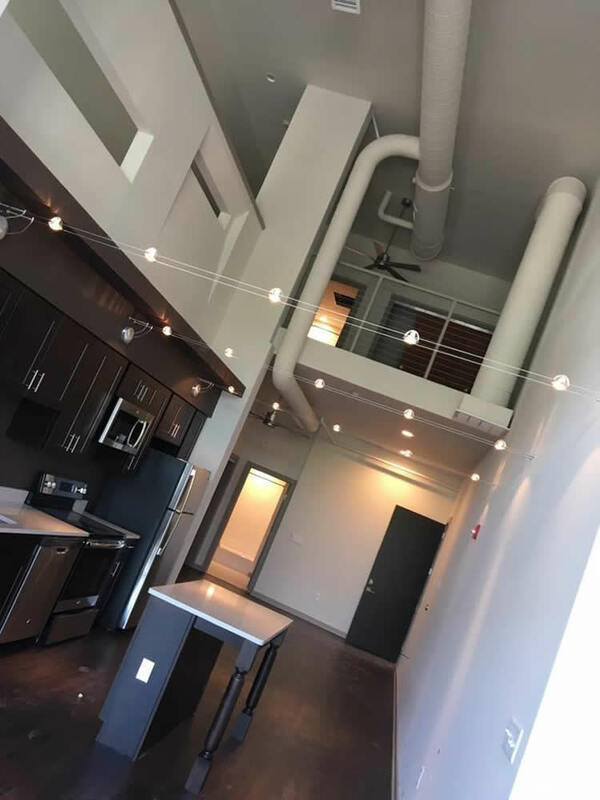 The 23 architectural loft-style apartments have been move-in ready since April 24, 2017. The apartments are available with 1 or 2 bedrooms as well as a studio model. No two apartments are alike! Every unit has its own individual style and flair for you to choose from. There’s one to suit every personality. All of the apartments in the AXIS building are cat and dog friendly. Bring your furry friends with you too! The sleek and functional layout is highlighted by glossy wood and muted tile flooring. 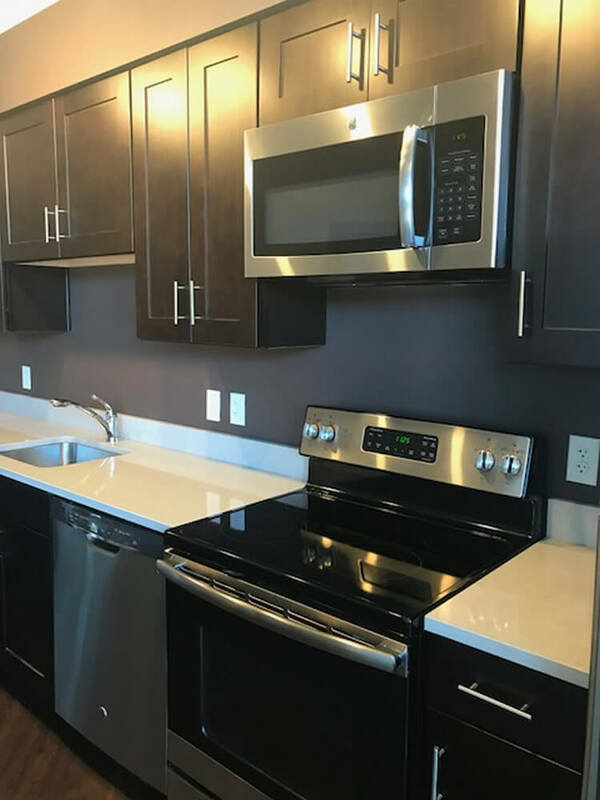 It’s enhanced with stainless steel appliances. All units are cable and high speed internet ready. They also come with a dishwasher, trash compactor and a full range stove with exhaust fans. 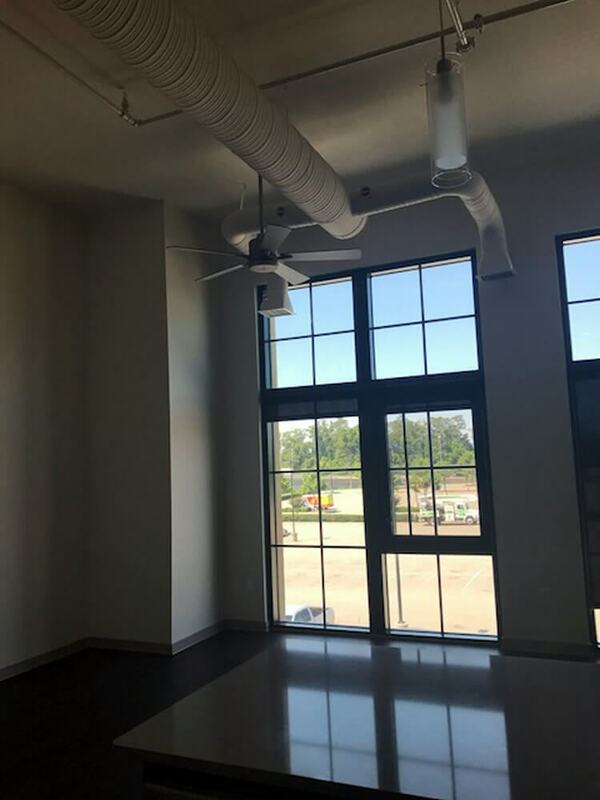 The floor to ceiling windows allow for fantastic views of Peninsula Town Center itself and many of the apartments offer views of the newly installed playground and park. The windows highlight the vaulted ceilings, giving each loft a bright and airy feel. Let’s not forget about the 28 efficient HVAC roof top systems that Hotboys installed. 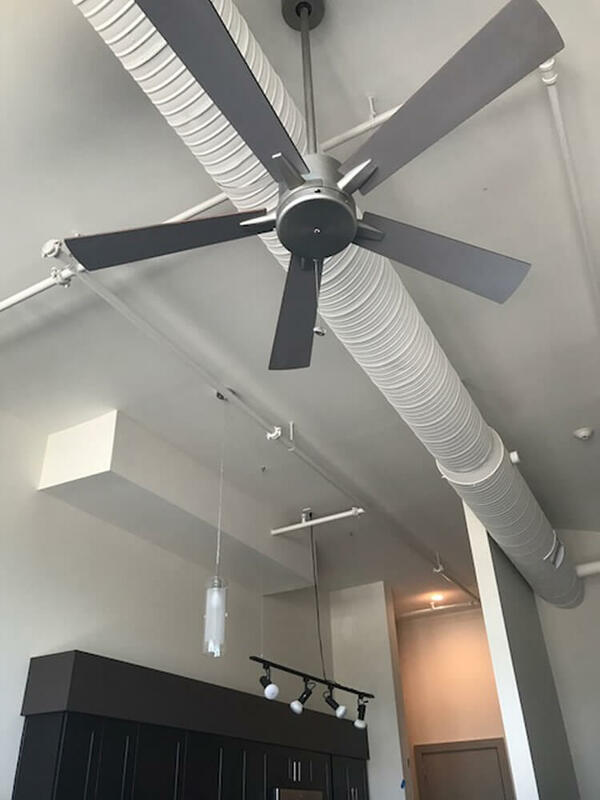 We featured a modern look for our exposed spiral ductwork in every unit. 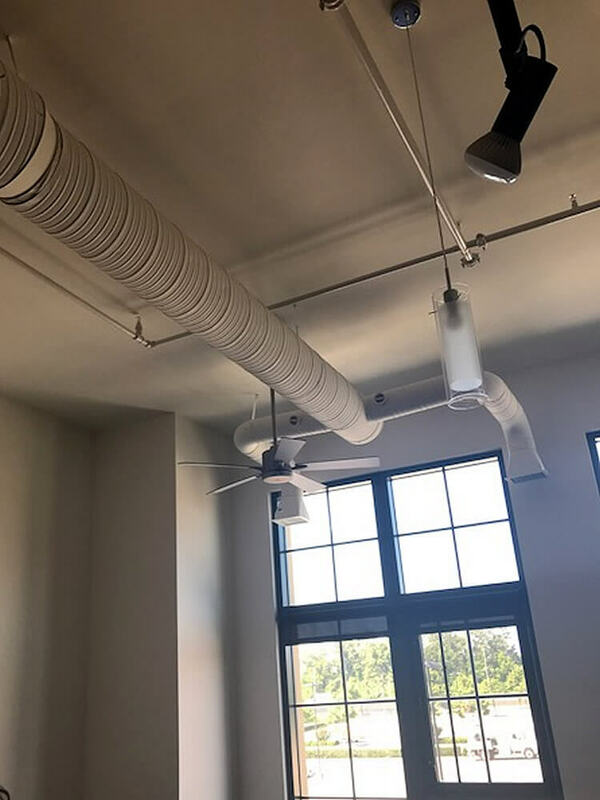 We love showing off our ductwork skills. We enjoyed our time at Peninsula Town Center and look forward to our future projects there. 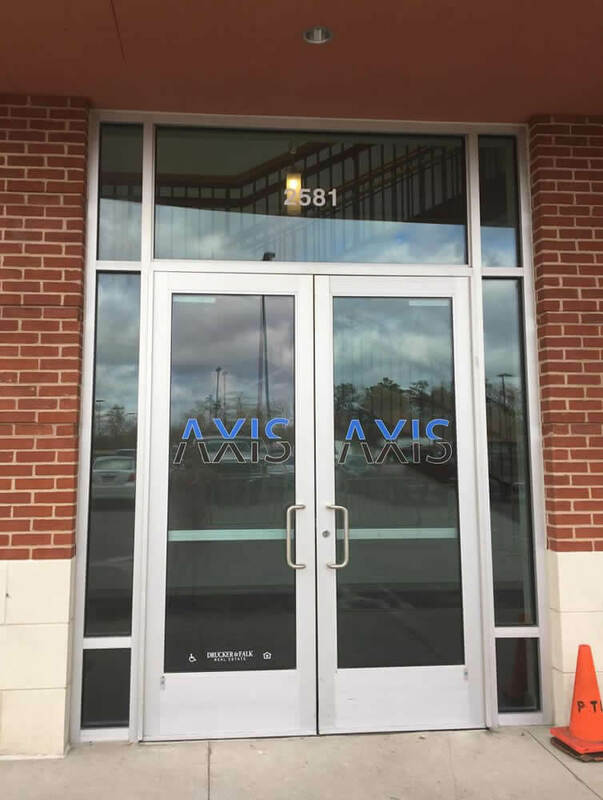 Joining the AXIS family means that you will have access to their club house and fitness center. Every Saturday, the property management office offers what they call “Breakfast on the Go” in the club house. It doesn’t get any better than that! Tenants living in the AXIS building also have 2 free parking spots assigned for each unit. The AXIS building is located at 2581 McMenamin Street in Hampton. 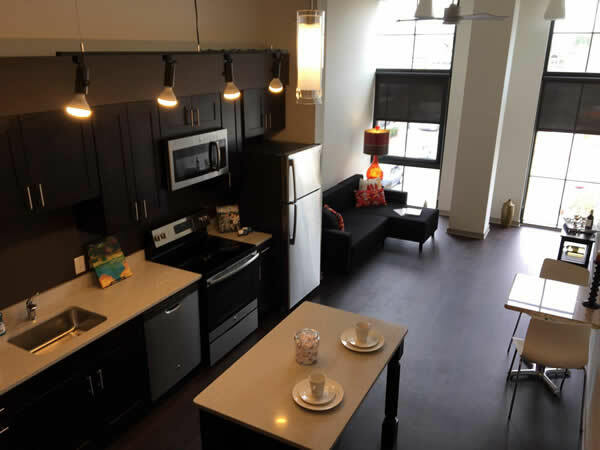 You can take a tour of these luxury apartments between the hours of 8am-4pm. Take a tour today and make your home base right in the center of it all!